In January 2018 I went on a sailing ship cruise in the Caribbean with Sail Windjammer on the S/V Mandalay. Grenada was the starting point for this cruise. I spent a day driving around the island before boarding the S/V Mandalay. The second day of the cruise was spent on Carriacou, an island that belongs to Grenada. Grenada is a sovereign state in the southeastern Caribbean Sea consisting of the island of Grenada and six smaller islands at the southern end of the Grenadines island chain. It is located northwest of Trinidad and Tobago, northeast of Venezuela and southwest of Saint Vincent and the Grenadines. Its size is 348.5 km² (134.6 square miles), and it had an estimated population of 107,317 in 2016. Its capital is St. George's. Grenada is also known as the "Island of Spice" due to its production of nutmeg and mace crops, of which it is one of the world's largest exporters. 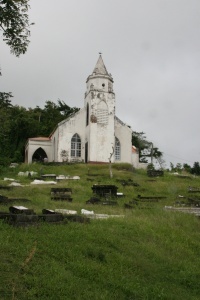 Before the arrival of Europeans to the Americas, Grenada was inhabited by the indigenous Arawaks and later by the Island Caribs. Christopher Columbus sighted Grenada in 1498 during his third voyage to the Americas. Although it was deemed the property of the King of Spain, there are no records to suggest the Spanish ever landed or settled on the island. 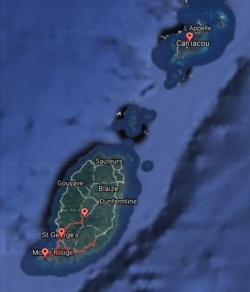 Following several unsuccessful attempts by Europeans to colonize the island due to resistance from the Island Caribs, French settlement and colonization began in 1650 and continued for the next century. 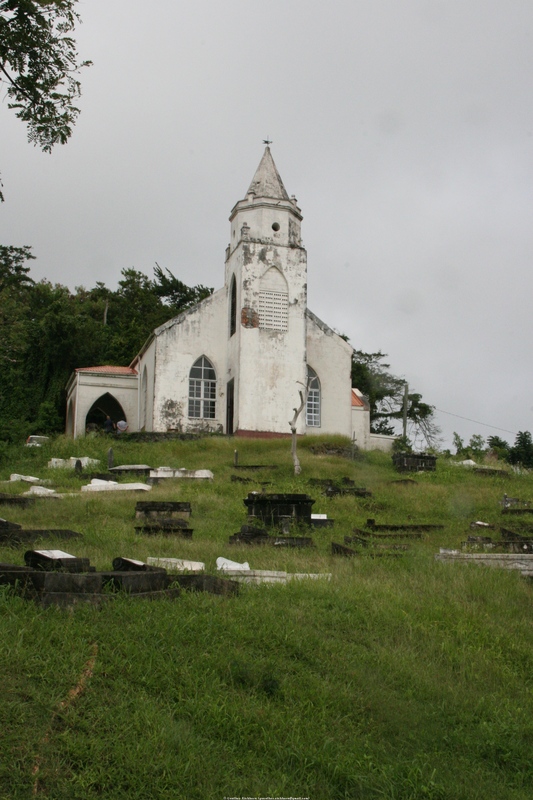 On 10 February 1763, Grenada was ceded to the British under the Treaty of Paris. British rule continued, except for a period of French rule between 1779 and 1783, until 1974. From 1958 to 1962, Grenada was part of the Federation of the West Indies, a short-lived federation of British West Indian colonies. On 3 March 1967, Grenada was granted full autonomy over its internal affairs as an Associated State. Independence was granted on 7 February 1974.